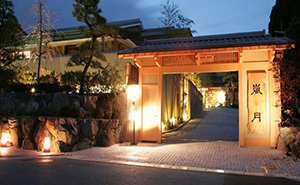 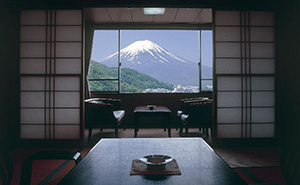 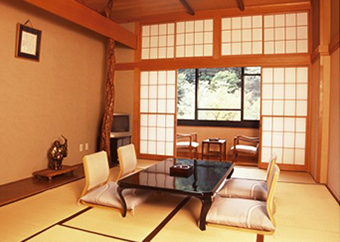 Ryokan is the Japanese original type of accommodations to experience the Japanese culture. 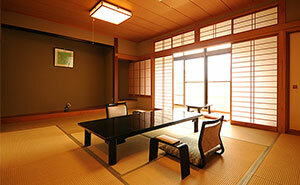 The charms of ryokan are Yukata (cotton kimono), large communal bath (hot spring), Kaiseki cuisine and more. 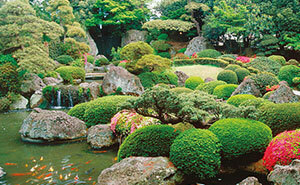 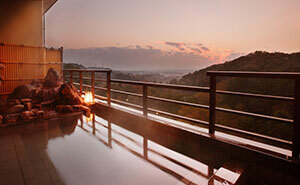 Taking advantages of travel to Japan and staying at Ryokan to explore the Japanese culture and Omotenashi. 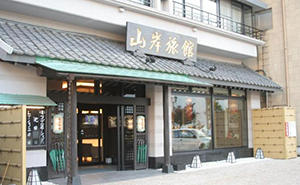 Located just in front of Hankyu Arashiyama Station. 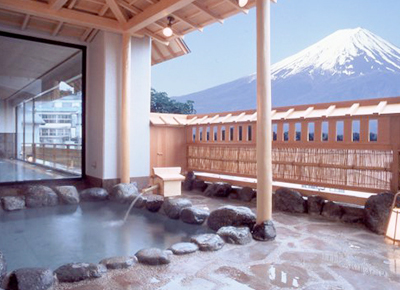 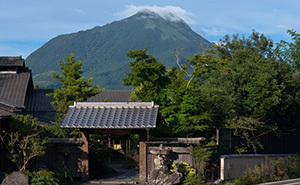 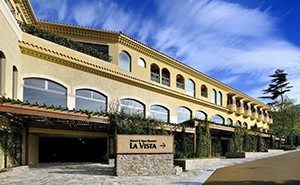 Located in Arima Onsen known as the oldest hot spring resort in Japan and has its own hot spring source. 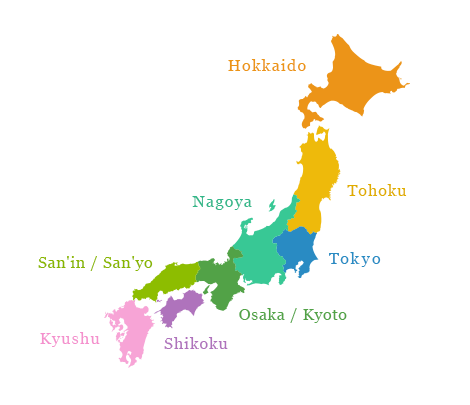 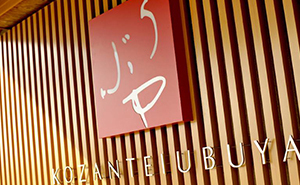 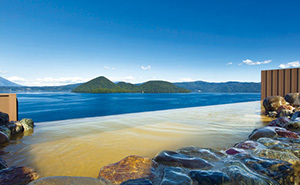 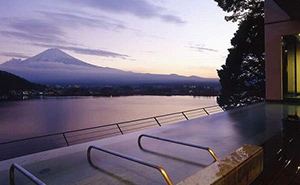 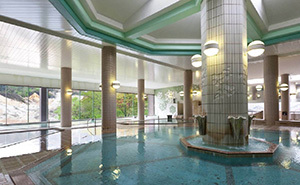 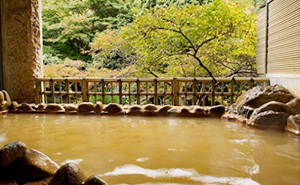 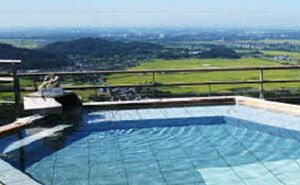 Please enjoy seven kinds of hot springs baths at Onsen Tengoku- Hot spring heaven. 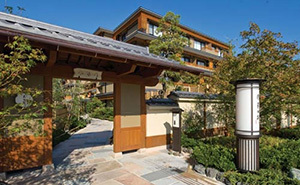 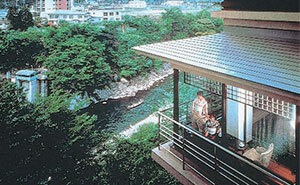 Ryokan where you can feel the scenery of the four seasons in Arashiyama, a famous place in Kyoto. 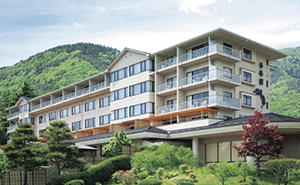 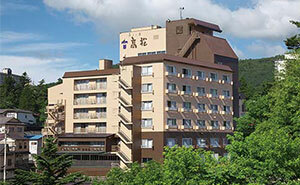 Located in the Yufuin Onsen district of Yufu.